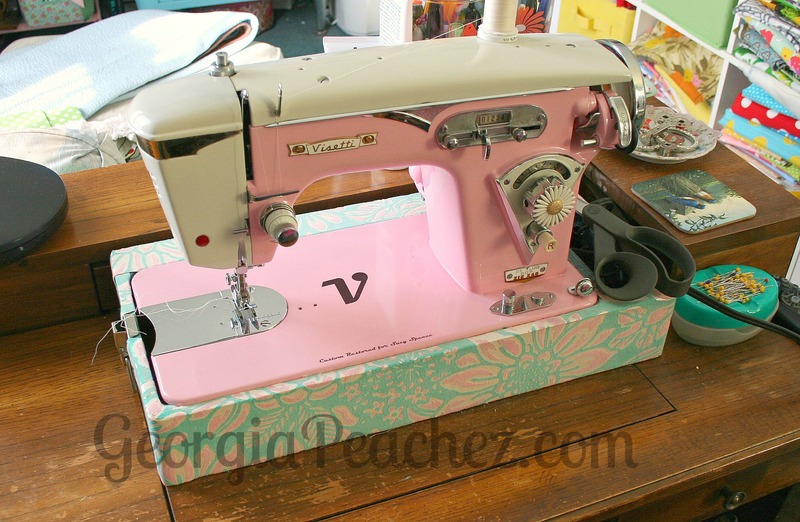 I’ve bragged before about my super special custom pink restored Visetti sewing machine. 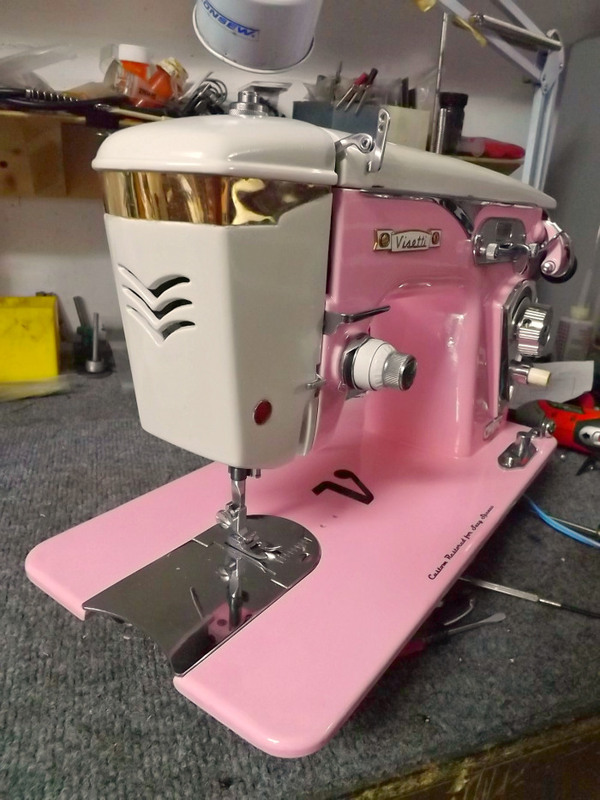 It was a custom paint and restoration job by my local vintage sewing machine master mechanic, Steve. 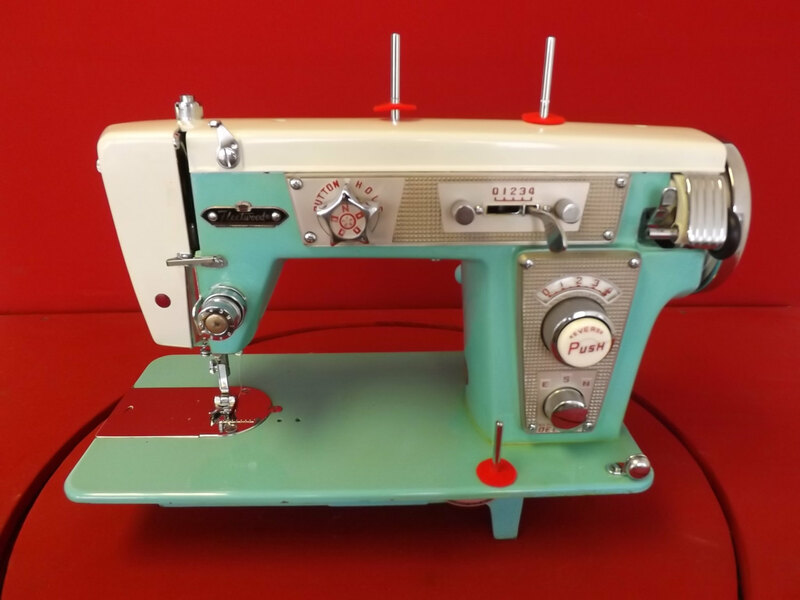 Steve has just opened an Etsy shop and he is stocking it with his custom restored beauties. Look at this gorgeous Fleetwood. Love, love, love. 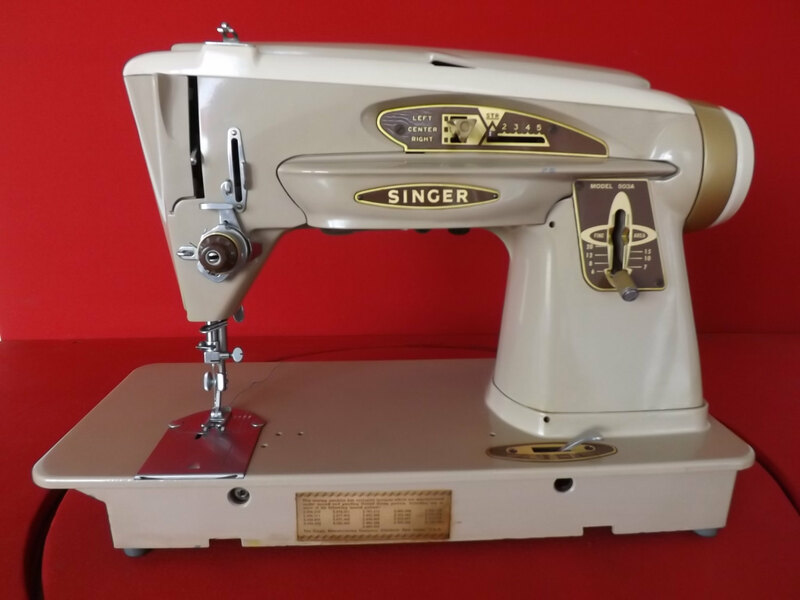 Or how about a classic Singer? Steve does impeccable work and these beauties are a steal! 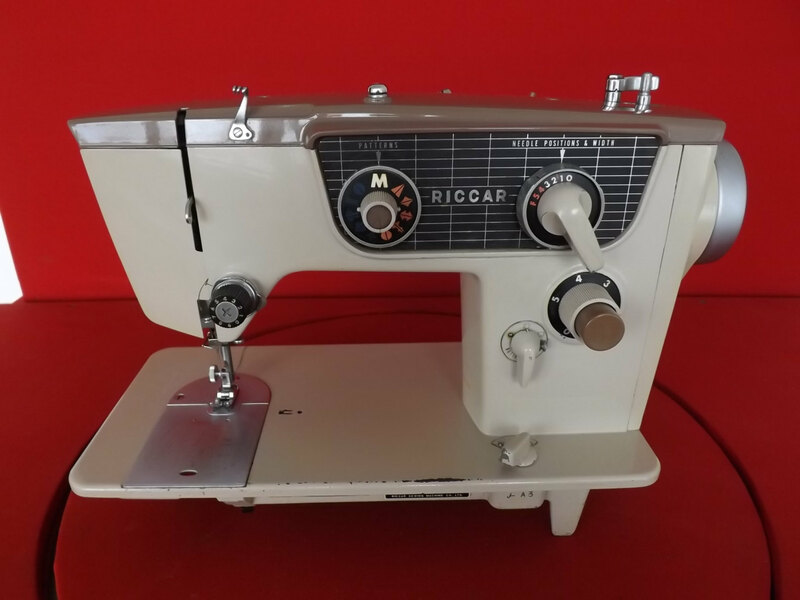 That saying “they don’t make ’em like they used to” could not be more true than when it comes to old sewing machines. Older is definitely better.